Liberty Pumps 287 is a 1/2HP Automatic Submersible Sump Pump with with magnetically operated vertical float VMF switch and 10ft power cord. 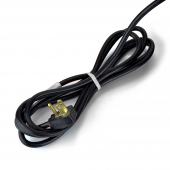 Turn-on level of the not adjustable switch is 9-1/2" and turn-off level is 4". 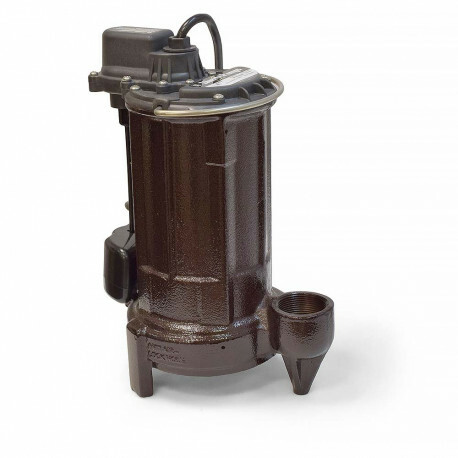 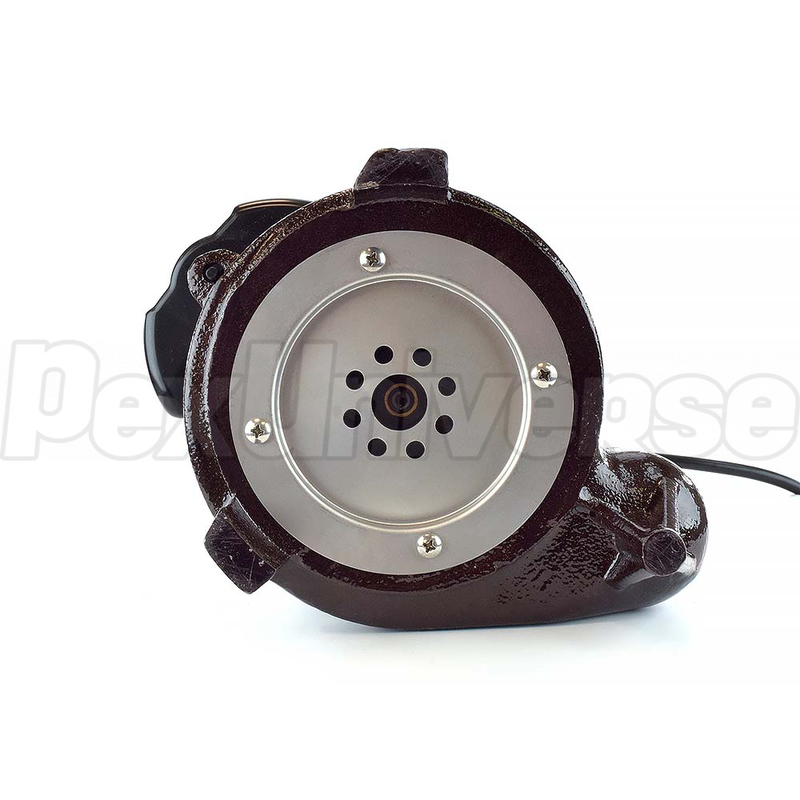 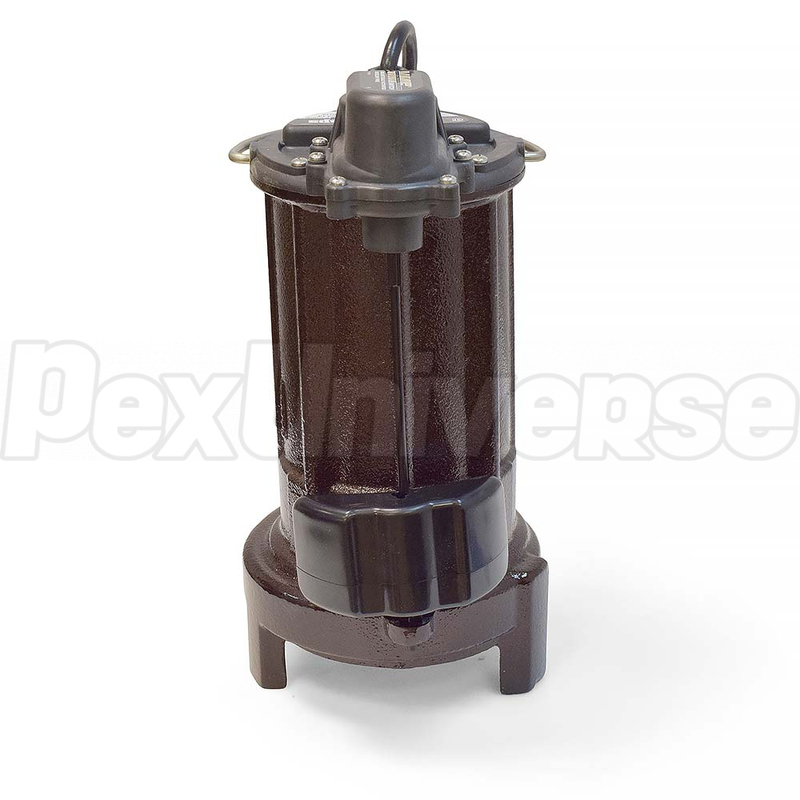 This pump can operate in a smaller 10" diameter sump pit. 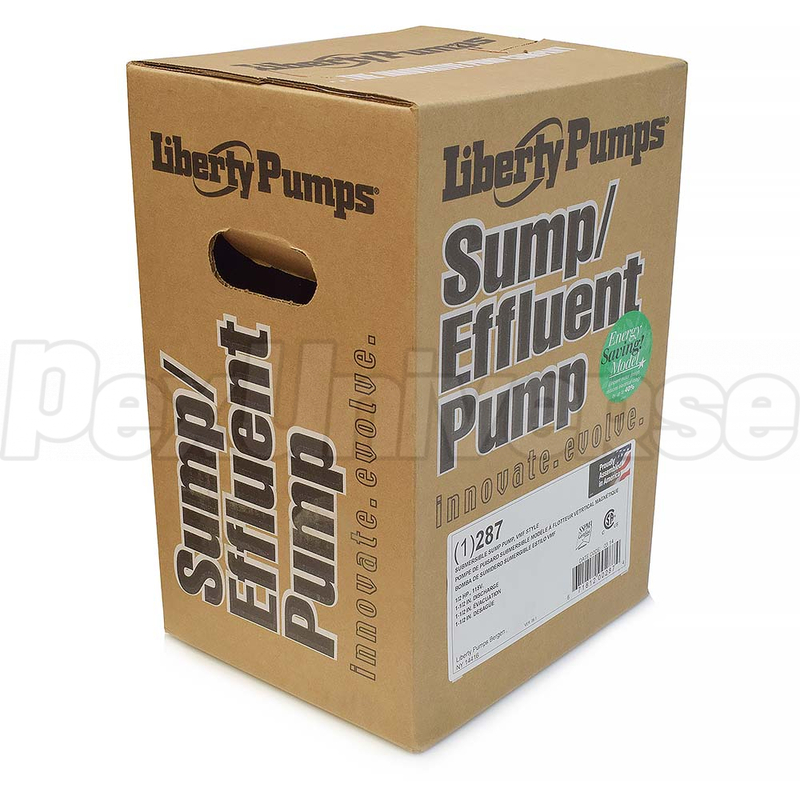 The Liberty Pumps 287 has 1-1/2" NPT discharge, 3/4" solids-handling, 37' shut-off head, a unique one-piece cast iron housing and thermally protected & permanently lubricated motor. 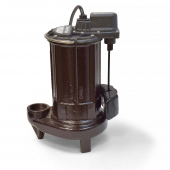 This Vertical Magnetic Float (VMF) model is not recommended for effluent applications due to their short On/Off cycle. 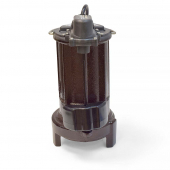 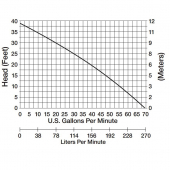 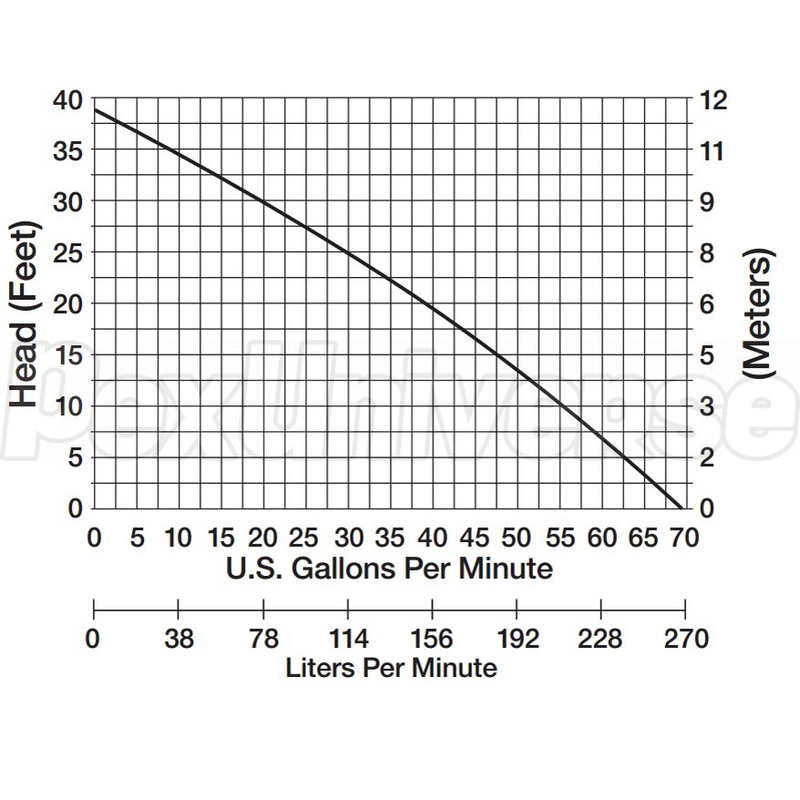 Wide angle float models (Liberty Pumps 281 and 283) are better suited for effluent applications and are easily adjustable for different On/Off levels. Minimum sump pit diameter: 10"
Minimum sump pit depth: 14"